The one “adulting” thing that people tend to find the hardest to do is to properly dry their clothes. If you are guilty of shoving everything that can fit into one load, then you might have come across one or more of your clothes being ruined. 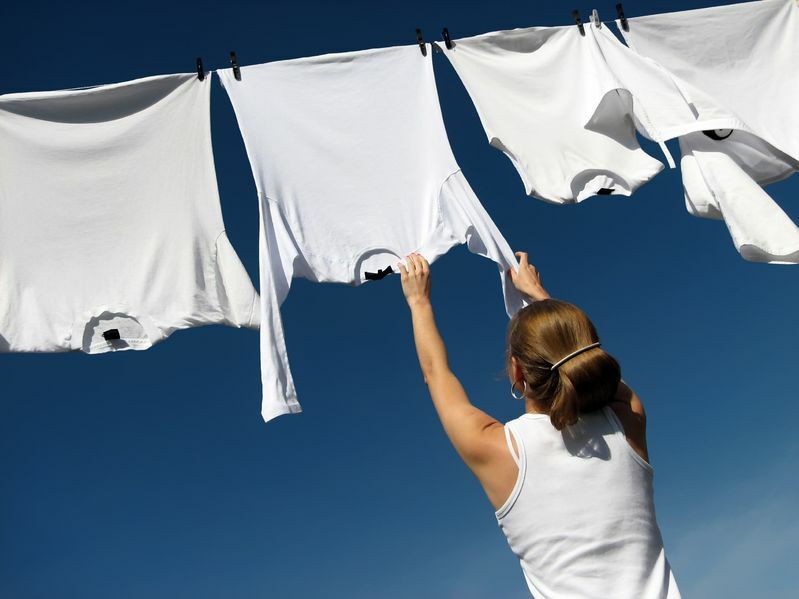 Whether you separate your darks from your lights, do you hang dry or dry all of your clothes in the dryer? Here are some fabrics that are safe to put in your dryer and fabrics you might want to hang dry or take to the cleaner.